Tekarra Color is located in Jasper, Alberta, Canada. Tekarra has been in operation for over 30 years and continually offers professional service, and friendly advice. As the world continues the shift from film to digital photography Tekarra keeps pace offering leading edge digital cameras and services to their customers. 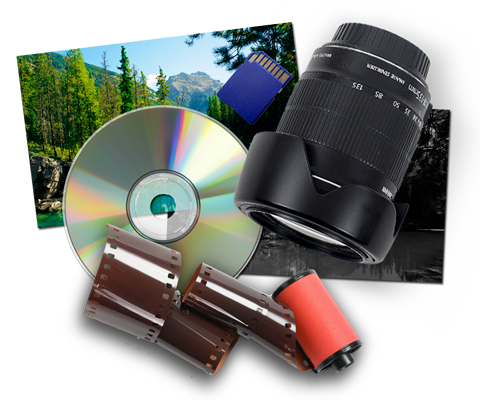 Tekarra offers products from Canon, Nikon, Olympus, Kodak, Lexar, SanDisk, Low Pro, Pelican, Fuji and many more. From postcards to artwork. Filters to tripods. Poster prints to cameras. We just might have what you need. Beyond cameras, Tekarra offers professional design services, digital printing up to 12″ x 18″, large format printing up to 52″ wide, and so much more. What ever your needs might be we will work with you to find a solution. Our friendly staff will help you get the results you need whether you are bringing something to be printed or if you need to start from scratch. Fast turn-around and quality service make Tekarra an excellent choice for your printing needs.